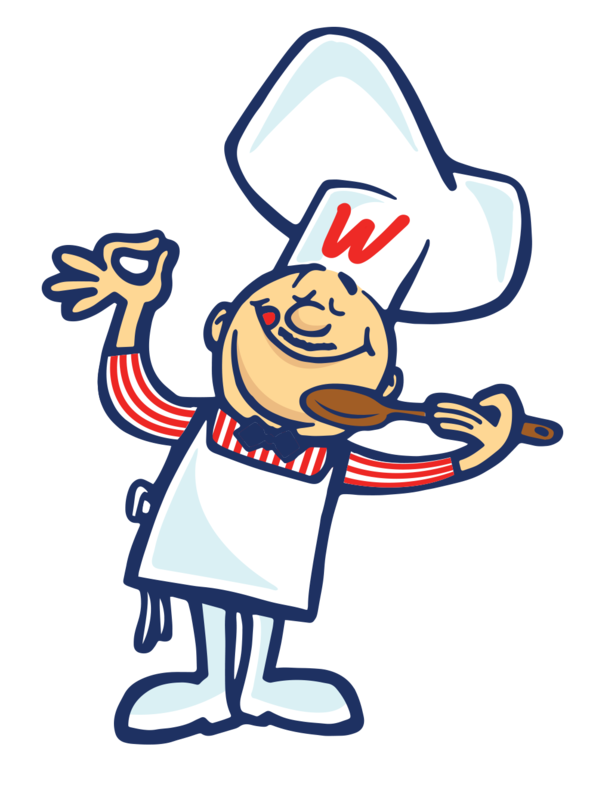 horseradish, vinegar and garlic products, The Woeber’s team can help you create custom taste profiles or use your secret recipe to bring your vision to market. Our state of the art facility is equipped to produce, package and distribute your private label product. Hey Buddy!, I found this information for you: "Private Label". Here is the website link: https://www.woebermustard.com/private-label/. Thank you.